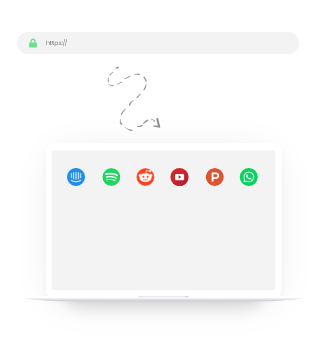 You can create Desktop app for your favourite operating system. 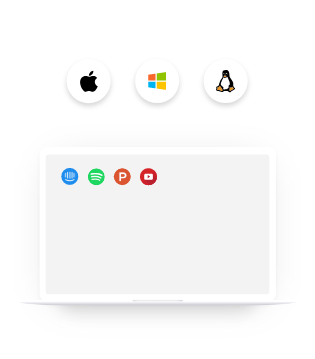 Desktop app is supported in Windows, Mac and Linux. Choose the OS you want to run your Desktop App. Ease your effort by appifying your frequently used websites/urls. Be it Product Hunt, Intercom,.. or custom URLs(web.whatsapp.com,..). Remove the hassle it takes to navigate between those apps. 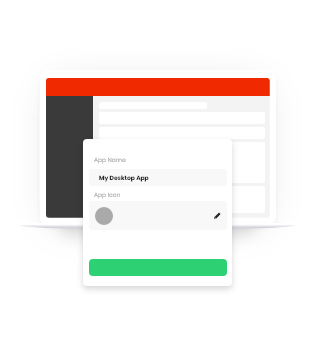 Create Desktop apps for your favorite websites. Get apps for YouTube channels, social media and your favorite music websites. Customise your app your ways. Any app name for any website/URL. 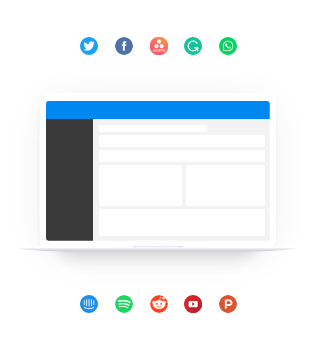 Get personalised websites/urls into desktop apps in just a click.